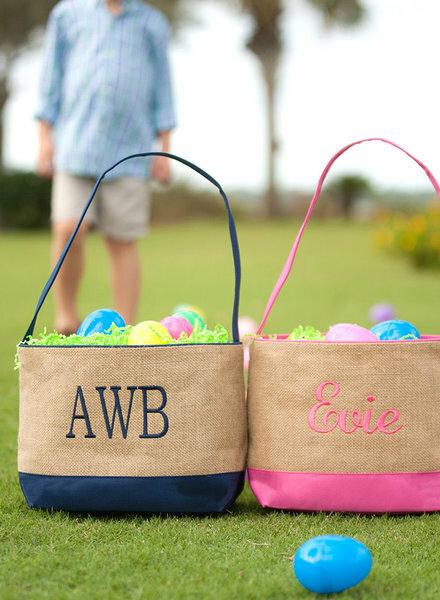 Magical Easter basket with applique & embroidery design on the front - personalize with a name or monogram on the back. 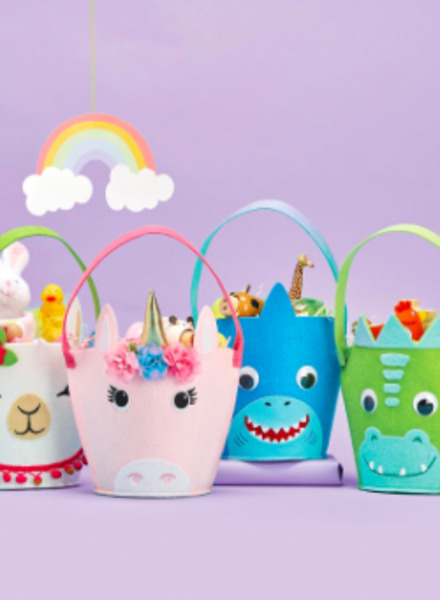 Available in 4 designs: unicorn, llama, dinosaur, shark. Burlap Easter bucket with easy-to-carry handle and lots of room for eggs! 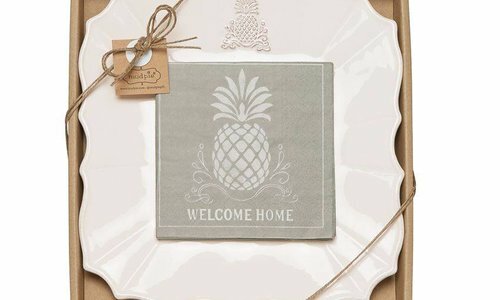 Perfect for a name or monogram. This seersucker one-piece features UPF 50+ sun protective fabric to keep skin safe. The peplum skirt, pink polka dot details & flutter sleeves make this suit extra sweet while the back zipper and nickel-free snaps ensure easy changing. 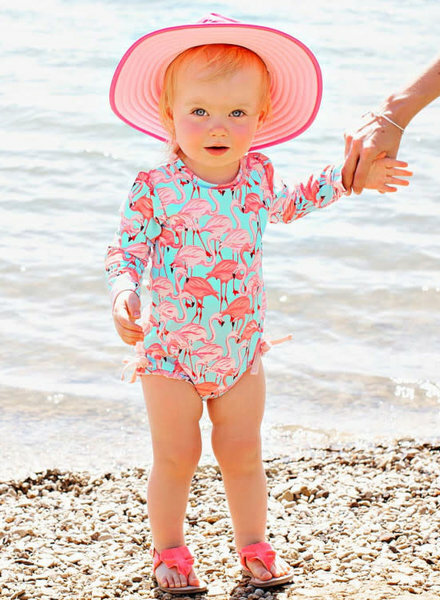 Your gal will be vacation ready with this adorable flamingo swimsuit. UPF 50+ built into the sleeves & a full coverage silhouette ensures she'll be safe from the sun's harmful rays. Zip back & nickel-free snaps makes changing so easy. Multipurpose zippered bag with lining features glitter and pom pom detail. 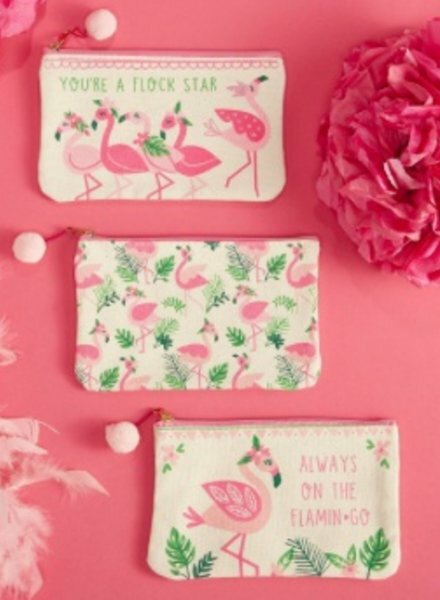 3 Designs available separately: Flamingo/Palm Pattern, "Always On The Flamin-go", "You're a Flock Star." 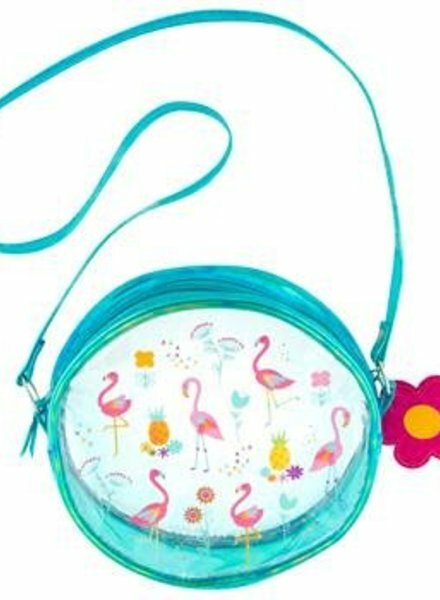 Turquoise flamingo iridescent crossbody bag makes a great purse for a little girl. Bag is embellished with a keyring attached to the zipper. Vinyl personalization on back side included. 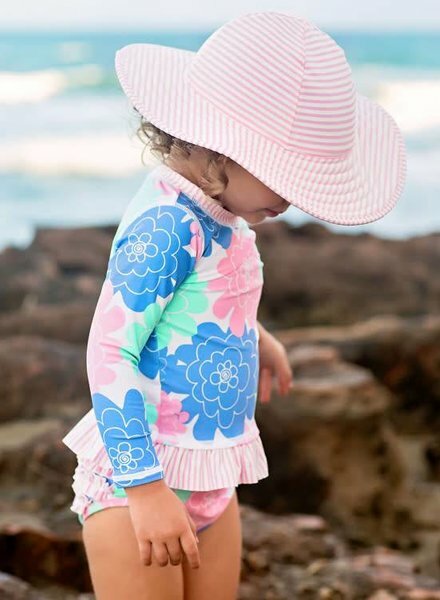 One piece bathing suit featuring periwinkle seersucker body & pink trim is sure to keep her skin safe on a day full of play in the sun. Infant sizes have nickel-free snap buttons for easy diaper changes & back zipper. Sizes 2T and up has front zipper. 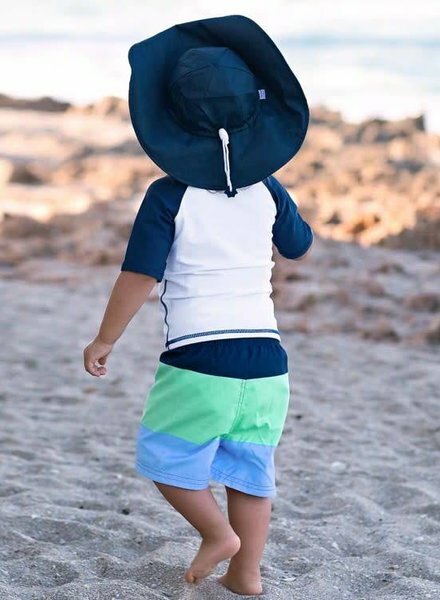 Keep your little one safe from the sun with this solid navy wide-brim UPF 50+ sun protective hat. The tie chin strap and toggle will ensure a snug and cozy fit, even on extra windy days. Perfect for active babies on-the-go! 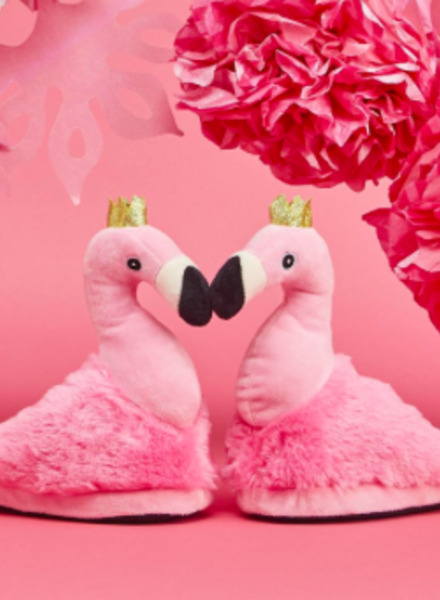 These super soft kid's pink flamingo slippers arrive in drawstring bag ready for gifting. Available in 2 sizes: small/medium and large (fits ages 6 to 10). 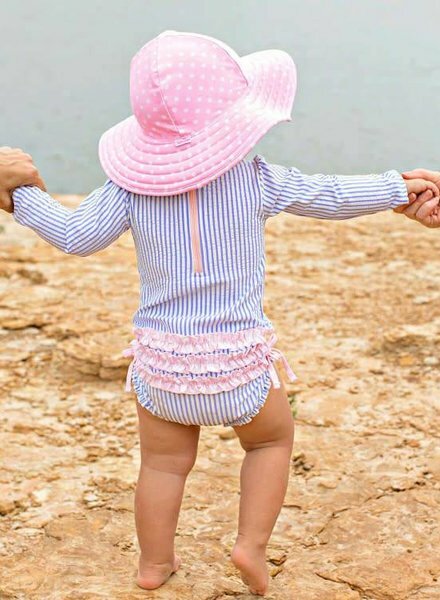 This ultra girly pink seersucker swimming hat has built in UPF 50+ sun protection to keep your baby girl extra safe from the sun's harmful rays. Pair with a Ruffle Butts bathing suit and monogram to complete the look! This adorable cornflower blue rash guard is the perfect addition to your guy's vacation wardrobe. 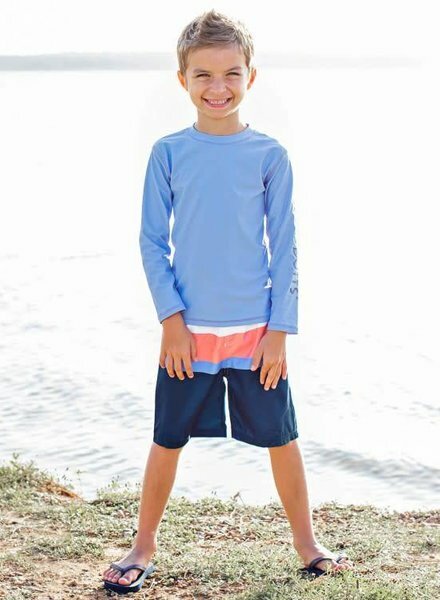 Long sleeves & built-in UPF 50+ protection will keep him safe from the sun's harmful rays. Add his favorite swim trunks for a complete outfit. 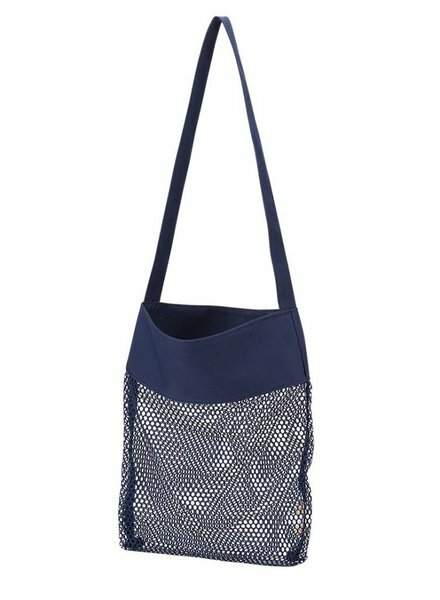 Mesh tote bag with a long, easy-to-carry strap makes the perfect beach accessory. 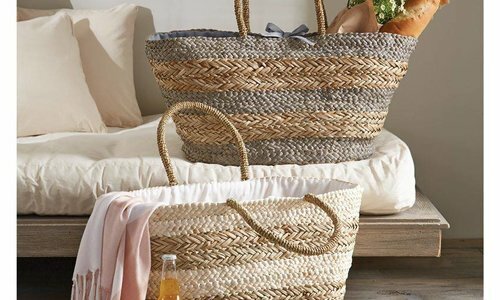 Great for collecting shells and carrying sand toys. 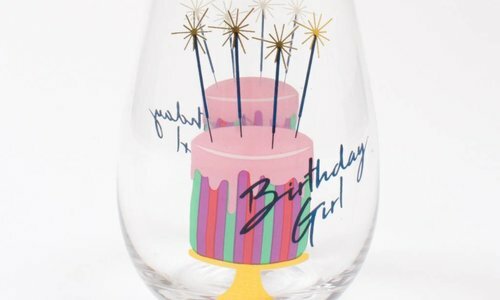 Personalization included - name or monogram! 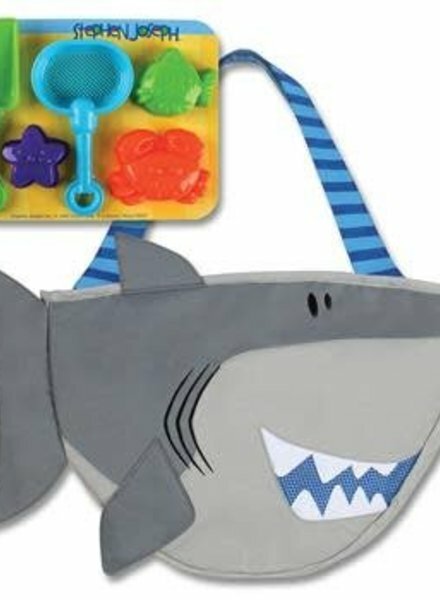 The only thing your toddler will find more exciting than a trip to the beach, lake, pool, or even a day at the park is when they can carry all their own seaside accessories. Arrives packed with tools for building the perfect sandcastles. Periwinkle seersucker with pink ruffles makes it cute, long sleeves & UPF 50+ makes it safe. Add a little extra special touch by adding a personalized monogram to this girls' rash guard bikini. Bright blue gingham swim trunks with adjustable elastic waistband. 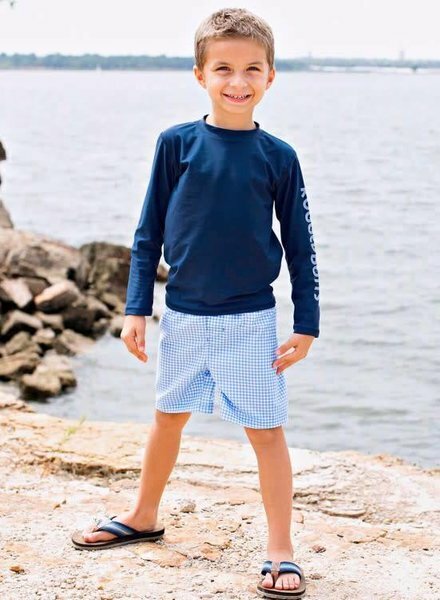 Pair with a Rugged Butts UPF 50+ sun protective rash guard for a complete pool day outfit that you little man will look adorable in. Flamingo print bathing suit features a bright combination of corals, pinks and blue with ruffle details. She'll be ready for the water in this adorable two piece rash guard set! UPF 50+ sun protection built into the fabric. Make a splash in this UPF 50+ baby sun protection hat. The wide brim of this seersucker hat ensures extra coverage to keep her skin safe. Complete the look with a Ruffle Butts bathing suit! 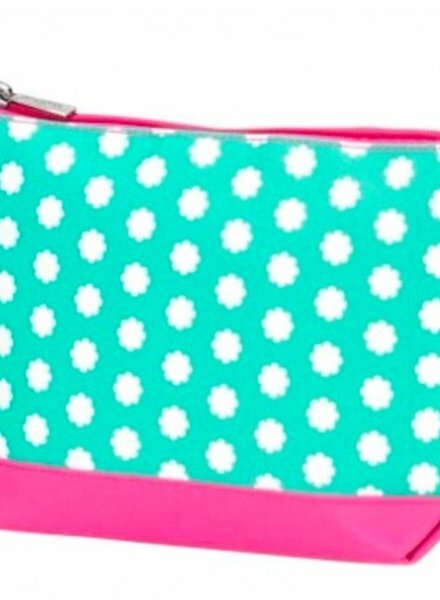 Cosmetic bag features mint backgrounds with white flowers trimmed in hot pink. Can be used for toiletries, makeup, toys or treasures. 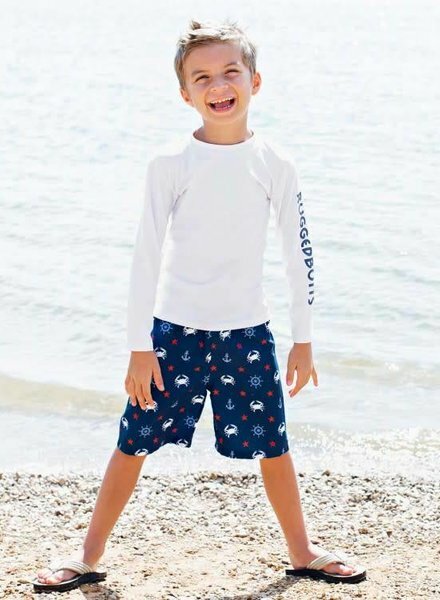 Your little guy will love the nautical print on this pair of swim trunks. Pair it with a Rugged Butts UPF 50+ rash guard and this swimsuit is the perfect addition for any trip to the beach, lake or pool. 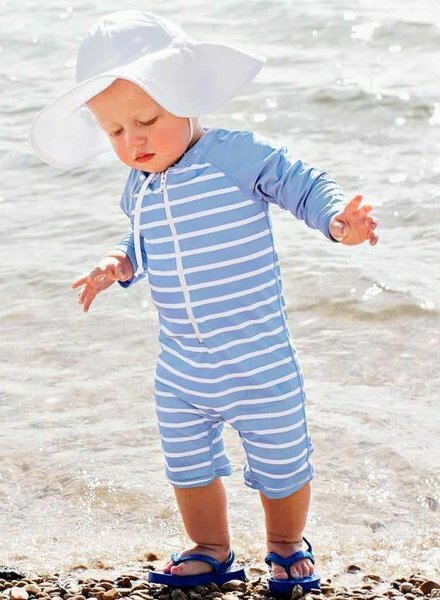 Blue and white striped full coverage one piece suit makes trips to the pool, lake or beach so easy for little crawlers. Nickel-free snaps at the legs and a front zipper make changing quick and easy. 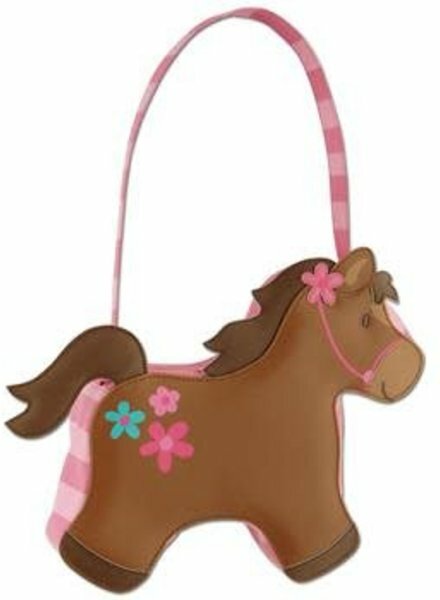 Horse shaped Go Go purse features vinyl construction with applique design and nylon lining. Makes a great big sister gift or birthday present.